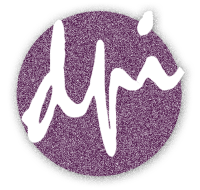 DPI Graphic Design is a full-service design firm providing print and electronic communication solutions. We develop extensive brand identity campaigns, create one-of-a-kind printed pieces and design websites. 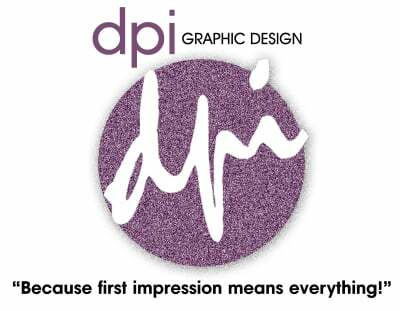 DPI Graphic Design's creative and technical capabilities begin with our knowledgeable and professional staff. Our designers have experience creating print and web designs and are proficient in multiple softwares. 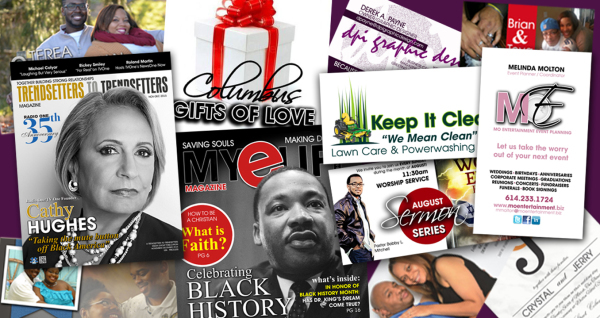 DPI Graphic Design has developed award-winning print designs for many clients in the political, entertainment and business arena. We work closely with our clients to create materials reflecting their organizational culture. If you need an annual report, poster, direct mail piece, newsletter, print advertisement, business identity, branding, or other printed piece, please call. We would be happy to discuss your needs. to help us learn about your business needs and how we can best serve you.